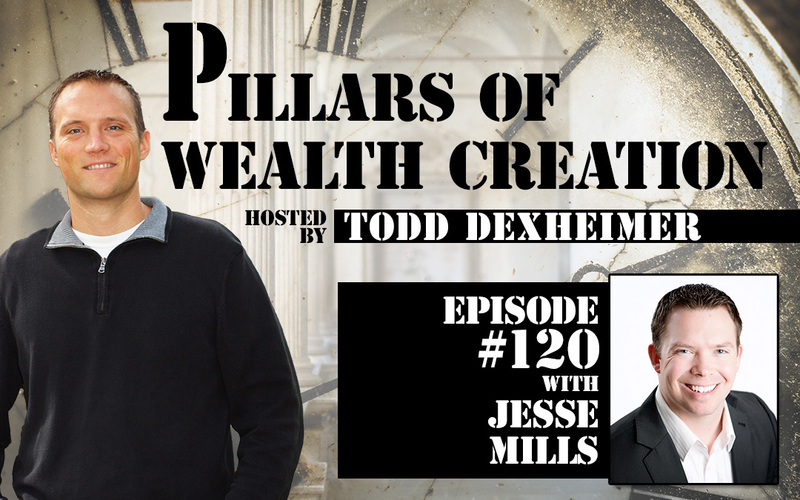 Jesse Mills talks to us today about being creative in business in order to get a deal done for both the investor and the seller. He also talks to us about the importance of transparency and integrity in business. Jesse is a Senior Mortgage advisor and real estate investor focusing on seller financing through lease options. 3 Golden nuggets: Talk 10% of the time, Listen 90%. Know your money and where it is going and have the right attitude, knowing you will make it happen.